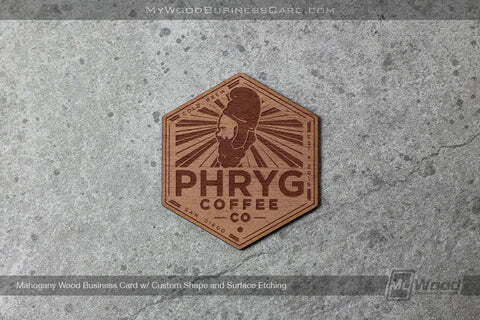 Introducing the world’s finest Wood Business Cards, laser-cut from real wood veneer. 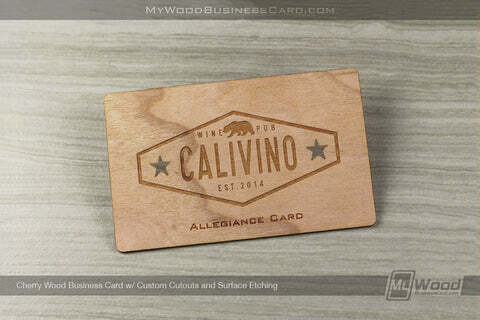 Sustainably sourced and crafted on advanced lasers, our Wood Business Cards are second to none. 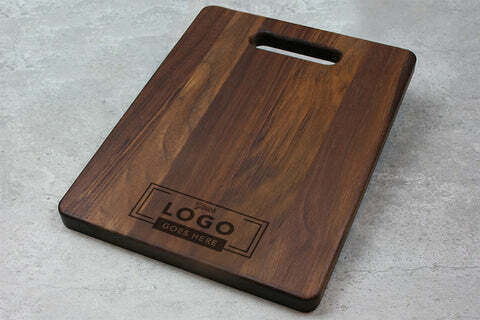 We believe that you can make an instant and unforgettable impression with our wood cards – all while being eco-friendly, sustainable and designed to impress. Welcome to our mission. Welcome to our craft. 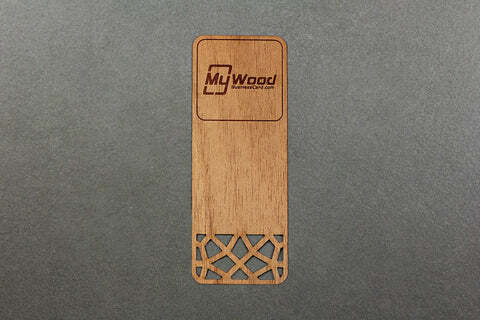 Welcome to My Wood Business Card. 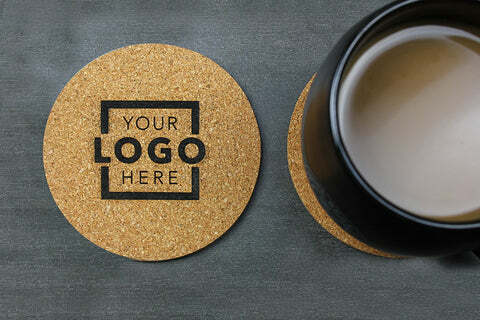 You get one shot at a first impression with potential customers – there’s a good chance that no one else has ever given them a business card that looks and feels like yours will. 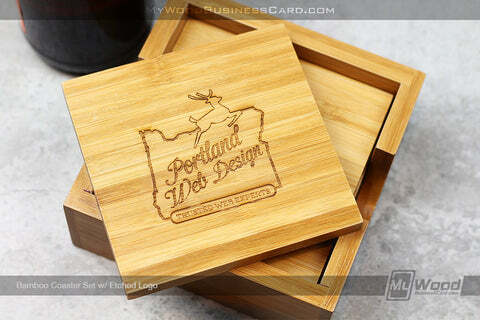 Wood cards have a warm, natural beauty that traditional business cards simply don’t offer. 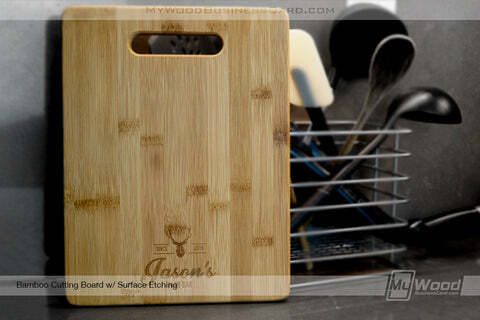 If you’re an artisan or designer, wood cards create an immediate connection to your craft and attention to detail. 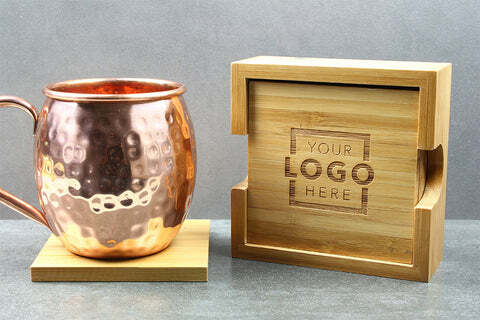 Our 100% custom engraving will help you send a message that’s impossible to ignore. Our team built the world-leading metal card company through extremely responsive customer service, quality in-house custom work, and quick turnaround times. 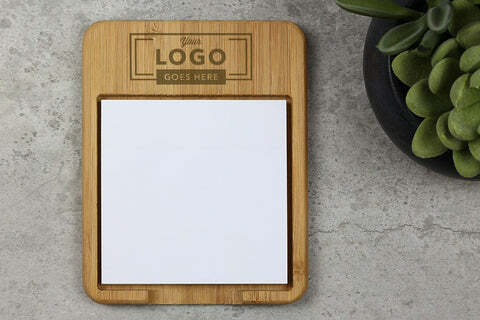 We’ve stuck to our roots by bringing those same core values to a new type of business card – wood! 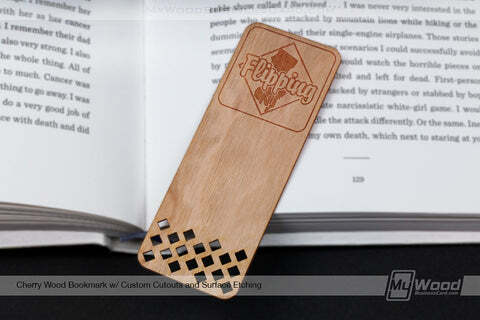 All orders are 100% custom-made, laser-cut, and ship for free in the USA. 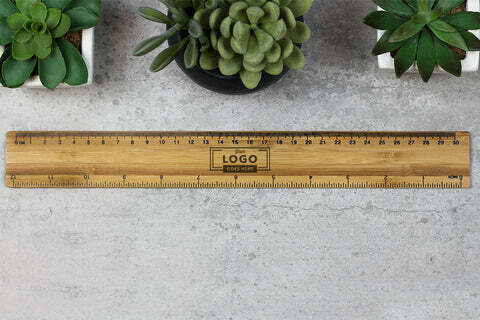 All of our wood materials are responsibly and sustainably sourced. 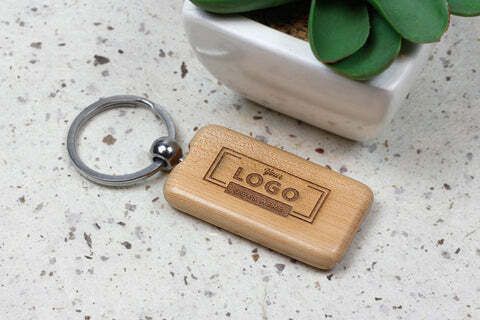 We’re obsessed with quality so you can have a business card you’re proud to share. 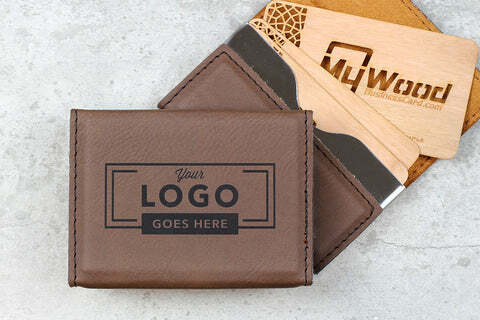 Once you’ve selected the card you want, simply add the Artwork Service to your order, upload any relevant logos or graphics you have, and leave a note that tells our design team what you’re looking for. 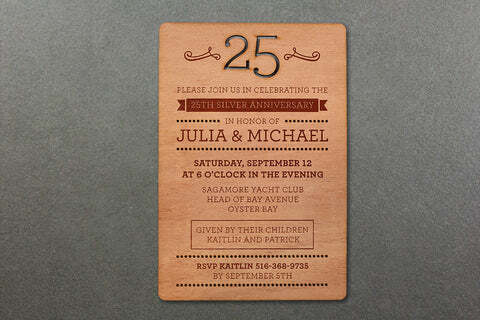 We look forward to bringing your wood card to life! 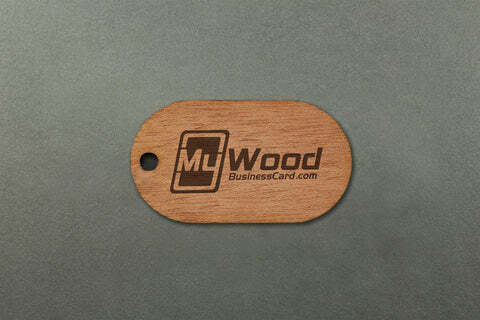 You’ve got to see and feel our wood business cards to believe them. 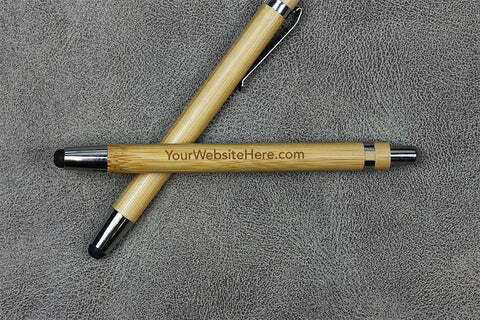 And, we’ll even send you samples for FREE. 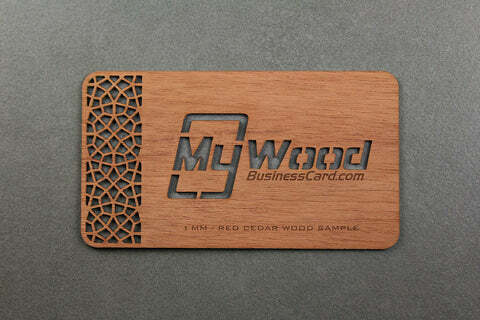 We invite you to experience the My Wood Business Card difference!